AUCTION DETAILS: SN# 303812. C&R Eligible. 1969 dated, No Maker M39 rifle, receiver shows Russian Eagle with a previous serial number 98205 and electro-penciled "S" marking. Non-matching bolt (marked 7332) and magazine (marked 65200). Bore shows excellent rifling. Minor dings and storage marks on stock, bluing near perfect. 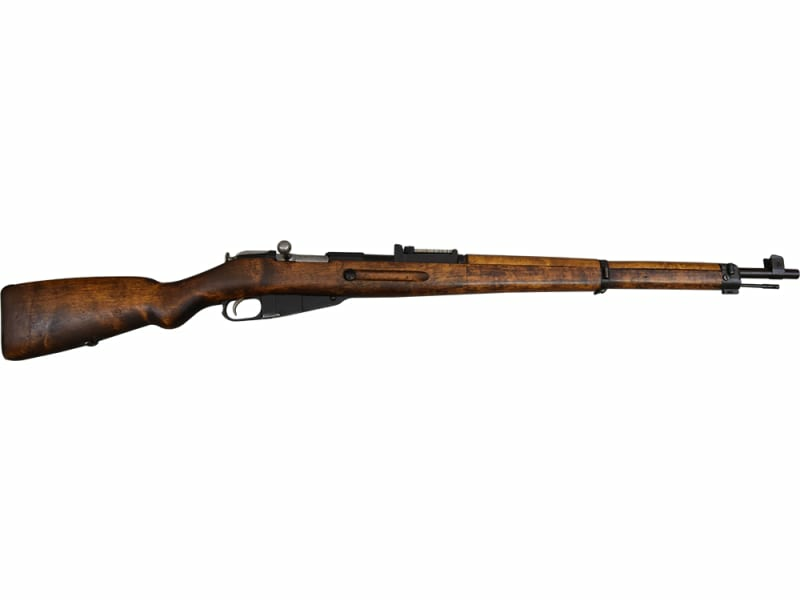 We are proud to announce that we have a beautiful M39 Rifle. 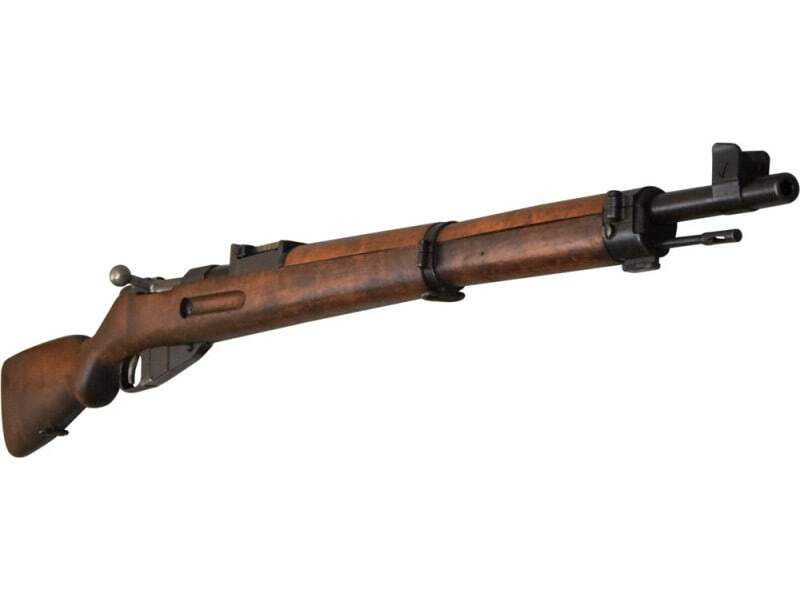 Although many purists do not like the term as it is actually historically incorrect, these M39's are commonly referred to as "sneak" Rifles. Now the term "sneak" comes from a common misconception that these rifles were built during a ban on SAKO's production of military rifles. However, the term has generally been accepted as meaning a late date rifle with no mfg markings. Some simply refer to them as "No Maker" or "Non-Maker" which technically would not be correct either because if you can hold it, obviously somebody made it. 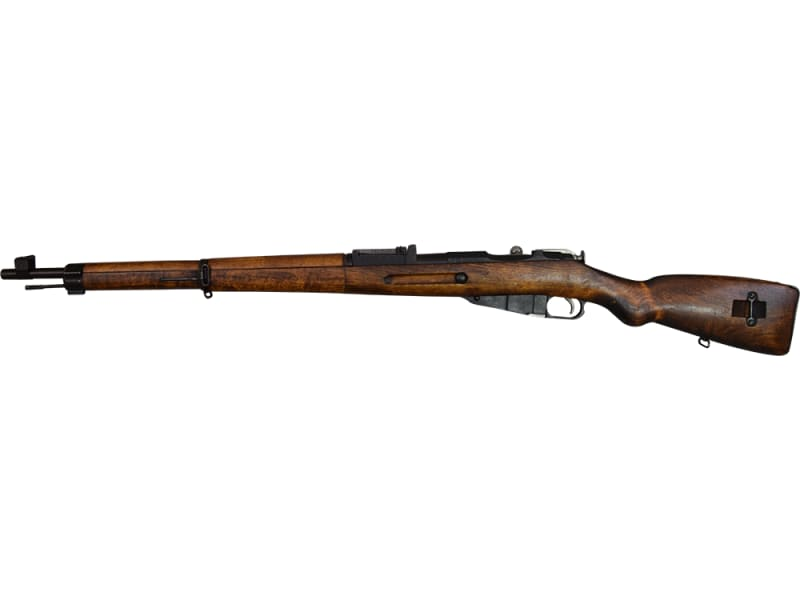 It is probably more correct to simply call these Late Date rifles as this series of Finnish M39 Rifles were manufactured during the late 1960s to early 1970s. They are thought to have primarily been used for marksmanship training of officers. This is a later date rifle which has never seen combat so most typically are in far better condition than standard Sako or VKT manufacture rifles. 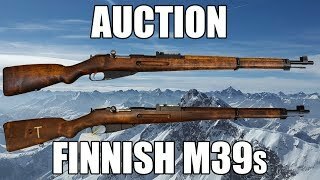 Due to their rarity, and the fact that they tend to be in a much nicer condition than most other M39's, later date M39 rifles generally bring a premium. The later the date the higher the premium due to the scarceness of the rifles and the late date rifles tending to show little if any use.